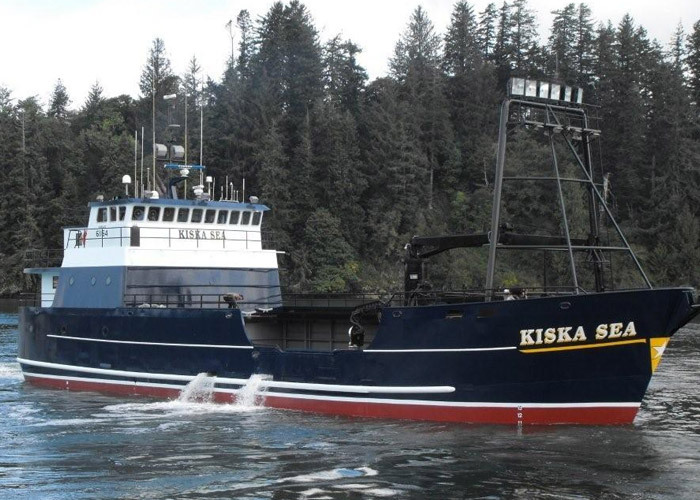 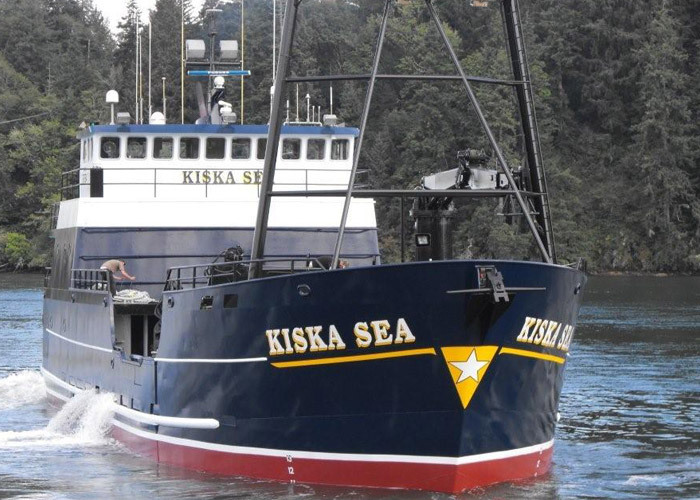 The F/V Kiska Sea was Co-designed by its captain, Mike Wilson and built in 1990 by Mid-Coast Marine in Coos Bay, Oregon. 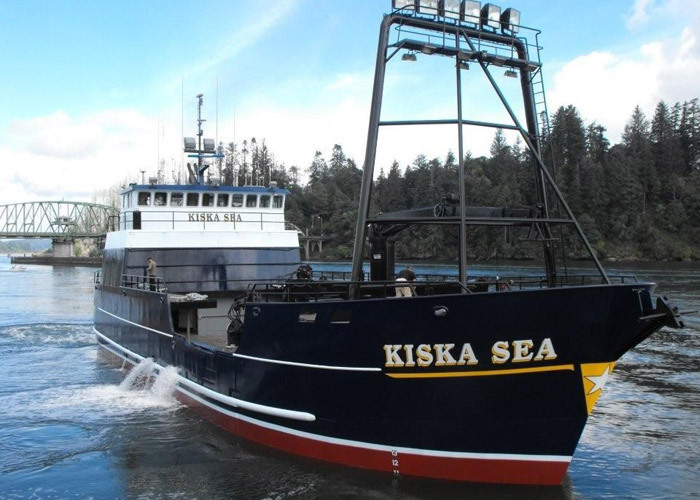 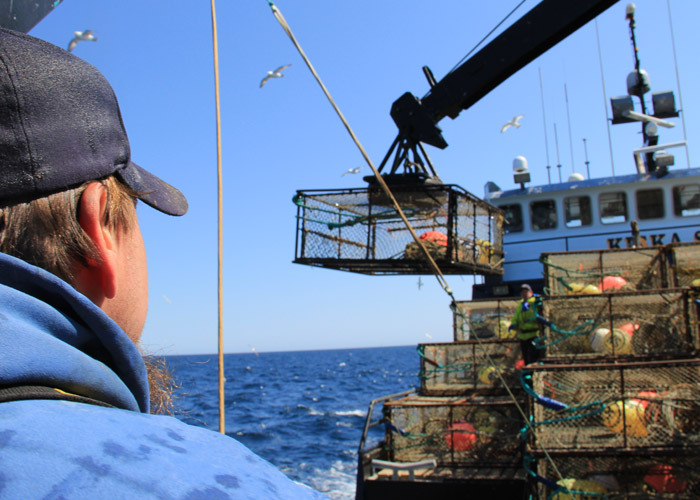 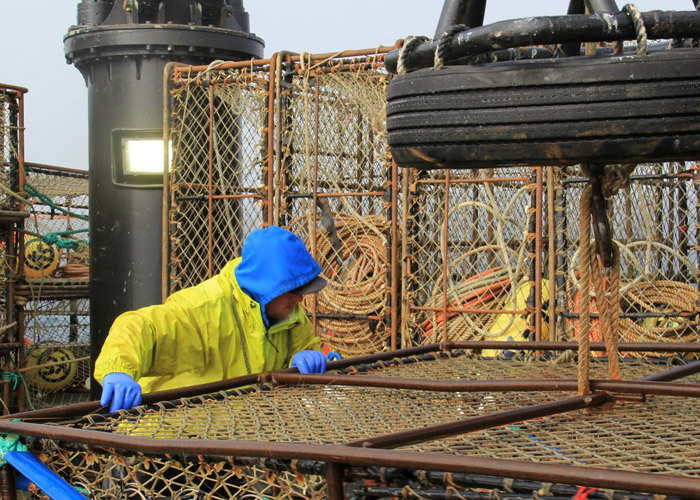 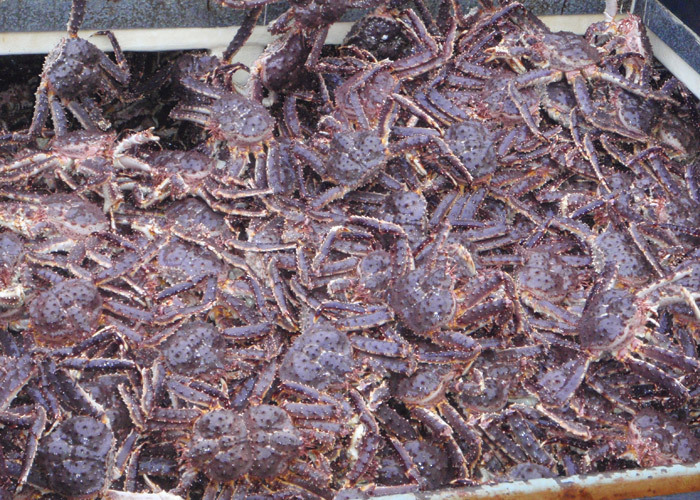 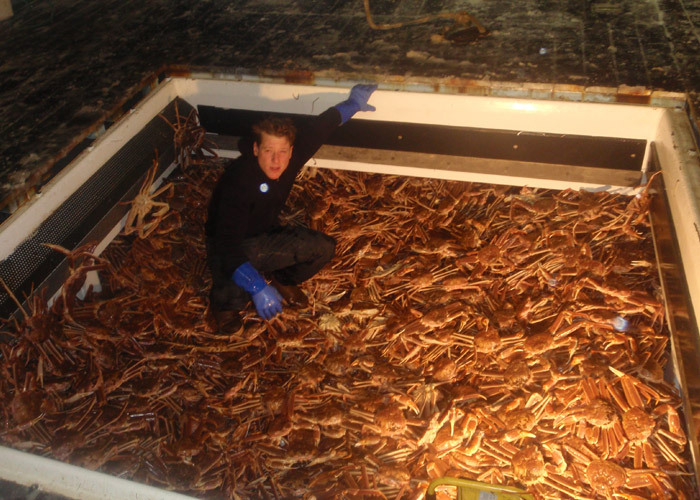 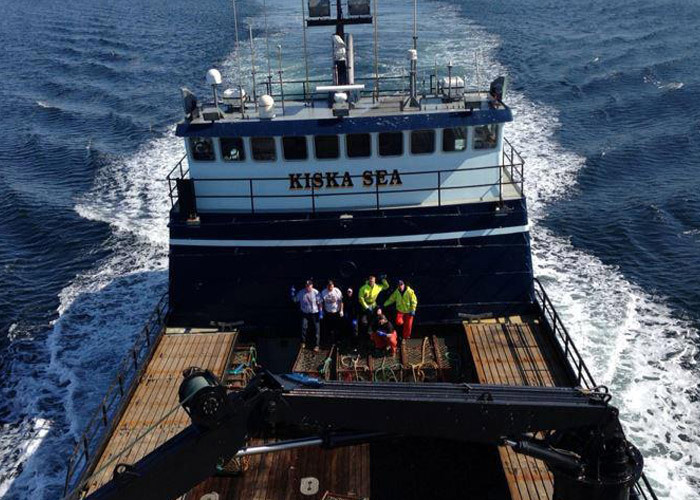 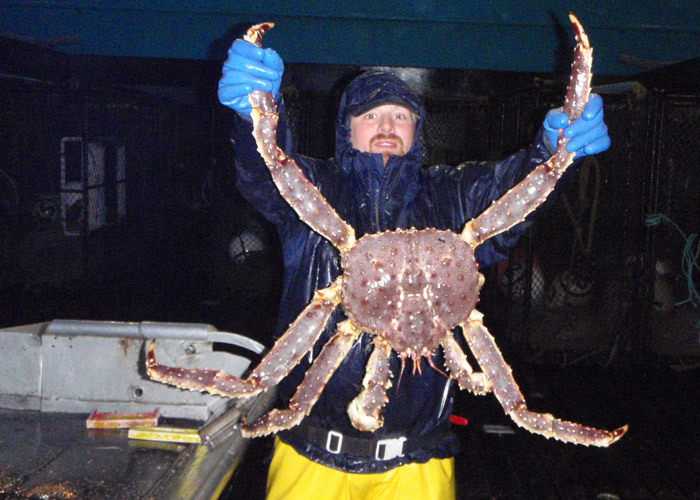 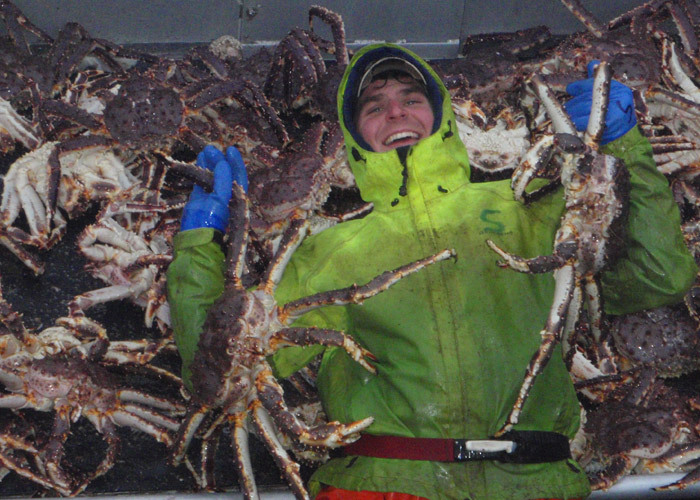 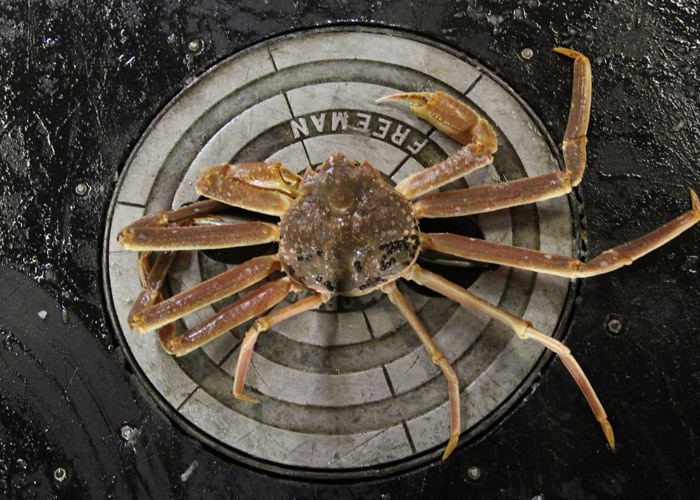 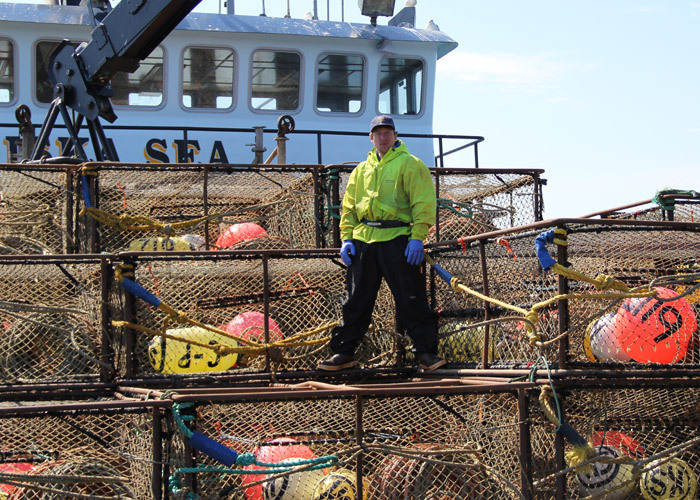 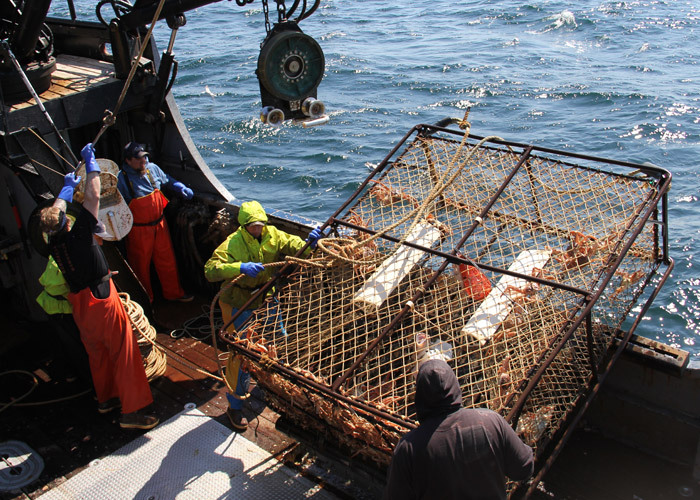 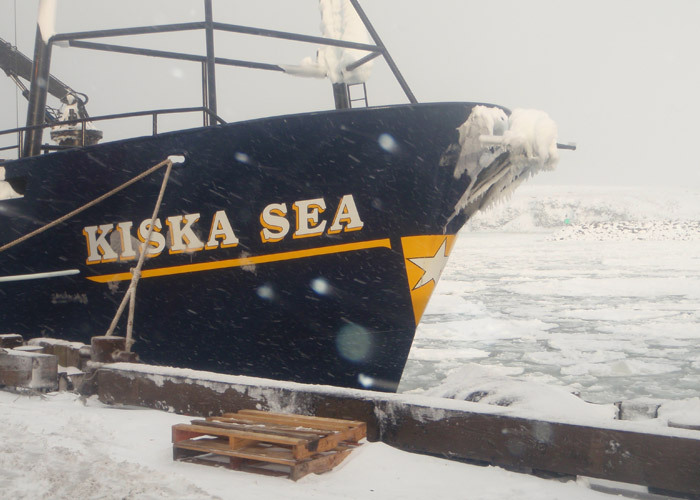 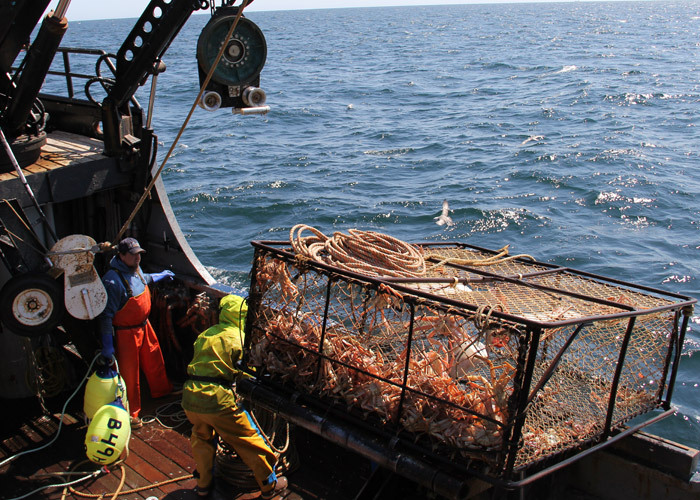 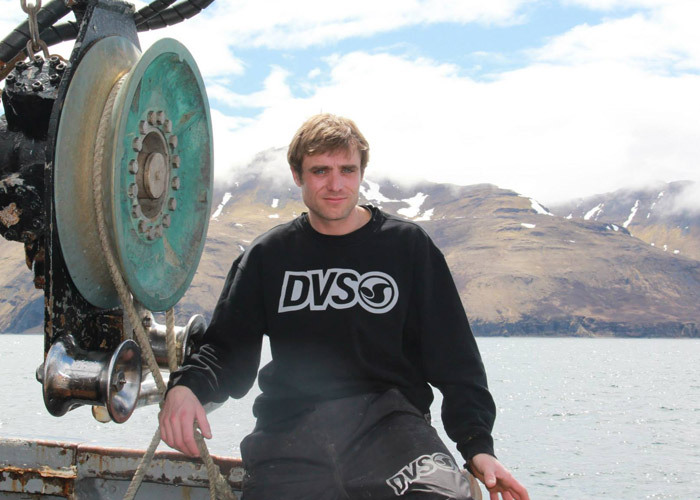 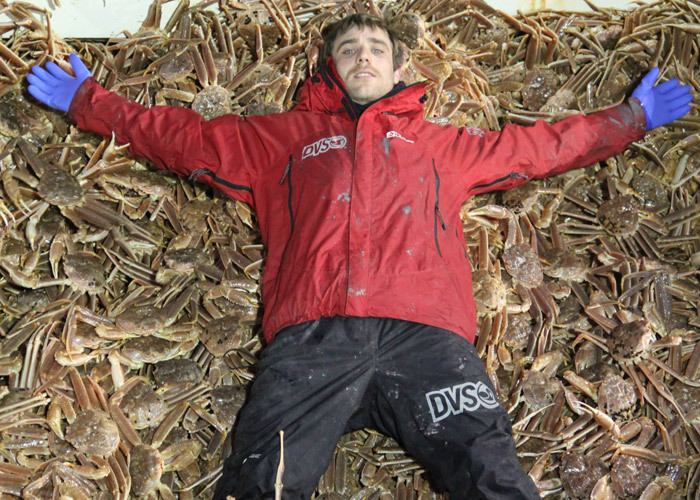 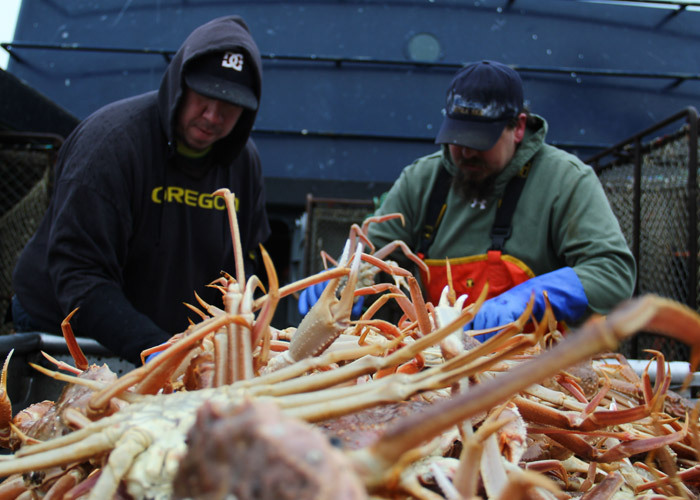 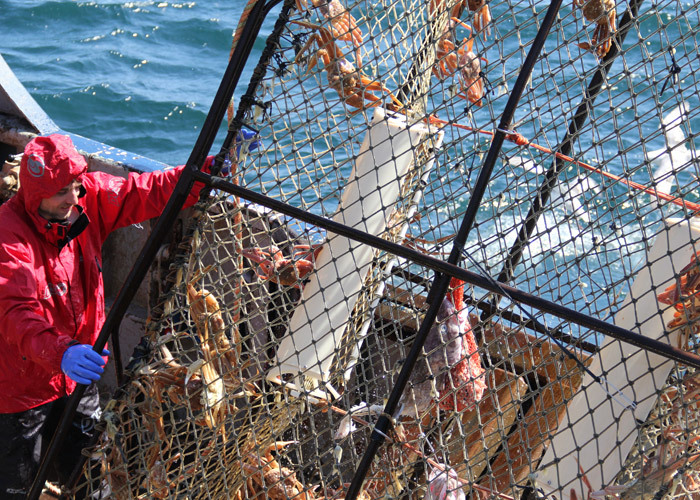 The F/V Kiska Sea operates as a crab fishing vessel, targeting Bristol Bay Red King Crab, and Bering Sea Snow Crab in the Bering Sea/Aleutian Islands if Alaska. 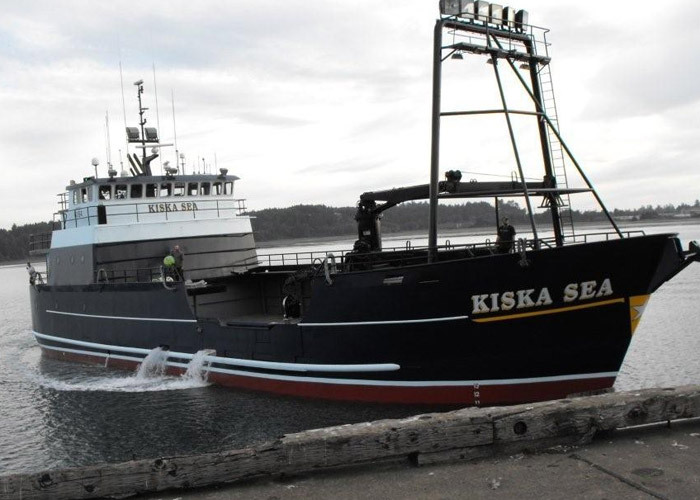 The vessel is 125 feet long 34 feet wide and designed as a twin oil screw fishing vessel with the capability of holding up to 345,000 pounds of catch in flowing sea water tanks for delivery at a shore side processing facility.